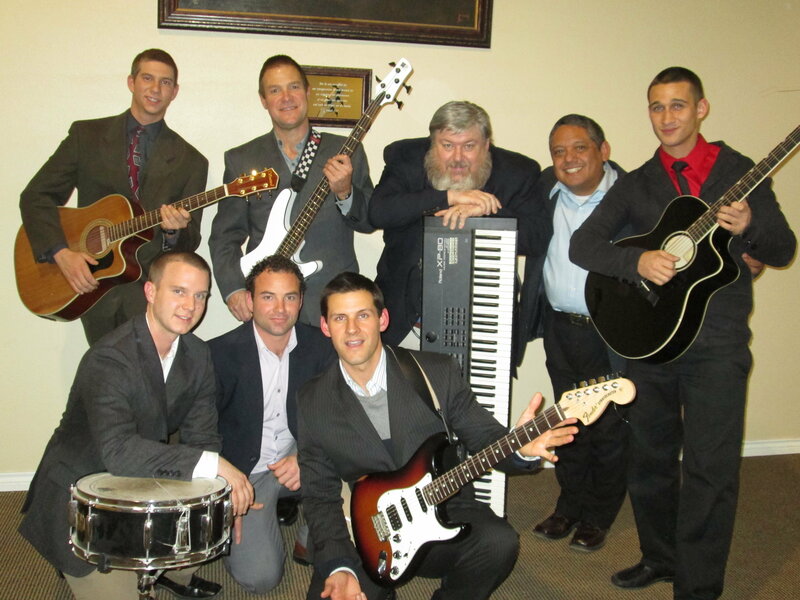 The Teen Challenge of Texas men at San Antonio are putting their talent to good use. They started a band of musicians and singers called the TC Brothers Band. All proceeds benefit Teen Challenge. If you are interested in booking the band at your church, youth service, or other event, contact Eddie Johnston at eddie.johnston@tctexas.org or call (210) 624-2075. We can also help you in your search for other best rehabs, substance abuse treatment, Christian drug rehabs, or Christian drug rehab treatment centers. Should you need help finding teen challenge schools, alcohol addiction treatment centers , addiction rehabs or Christian drug and alcohol rehabs, please let us know.